It's hard to say when we're all just looking for something new and exciting to do with our hair, because we're tired of winter, or because we're all obsessed with looking more like a character than a real person. But we found that today. 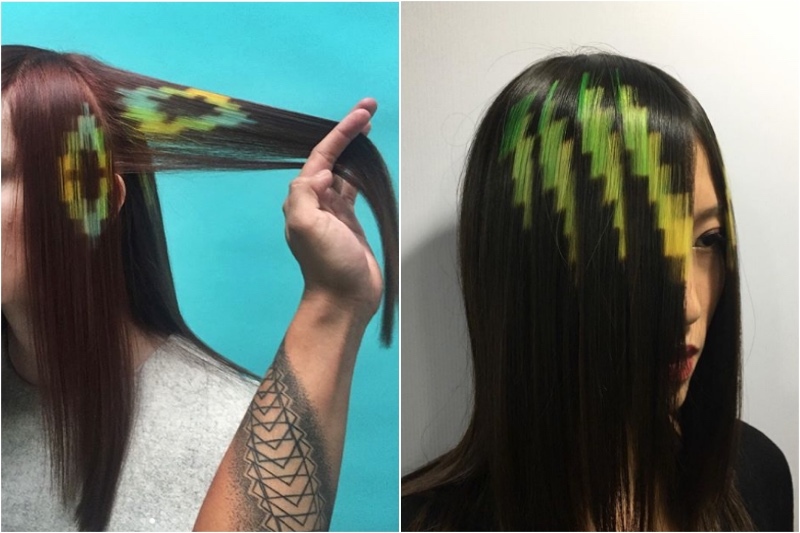 The new hair trend that is taking the Internet and the world by storm is pixelated. We can not deny that it looks impressive and interesting and not of this world, but how did we get here? 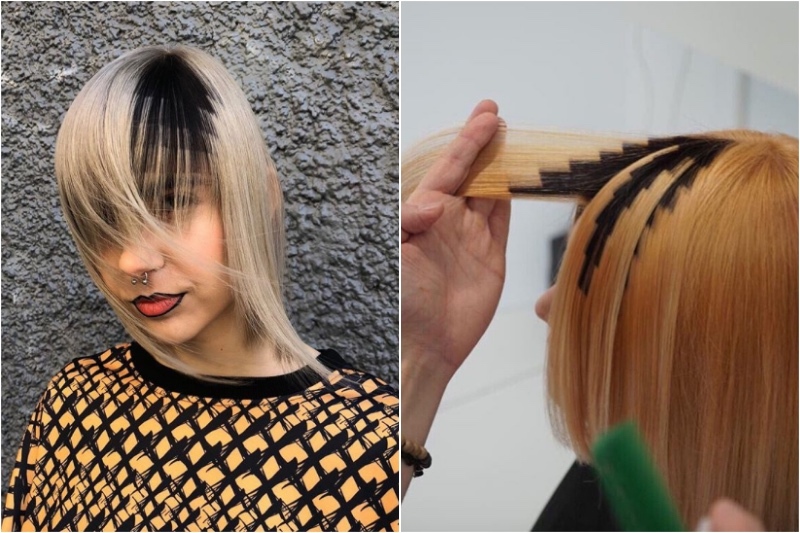 The company that developed this new hair dyeing technique is called X-Pression and is a hair research and development company in Madrid. They say that it was not really planned and somehow happened as an accident. One day they worked on a model for a big show and that just happened. It did not look exactly like it does now. It was something they decided to study and improve, and not the result is what you see below. 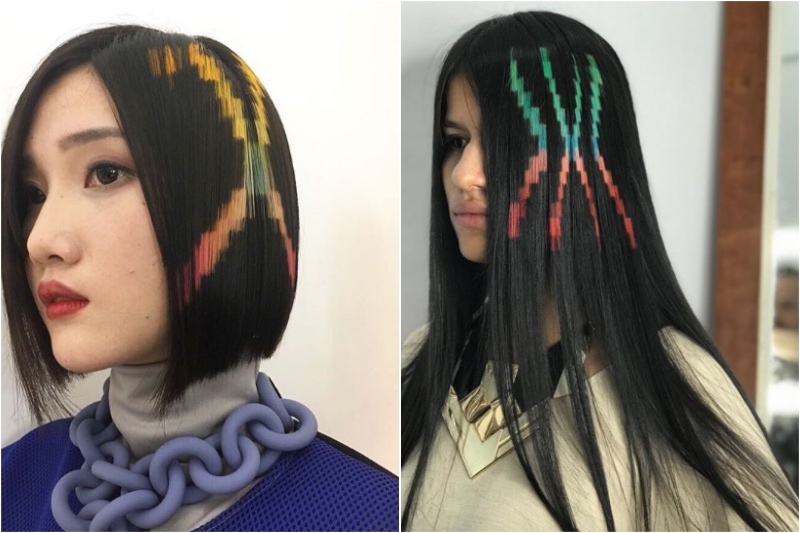 Hair stylists say that pixelated hair is really easy to achieve, as long as you follow certain rules and study the technique you can do at the X-Pression Creative Education Seminars. You know, this amazing mix of art and hair colors is a skill you can achieve while you're at it. 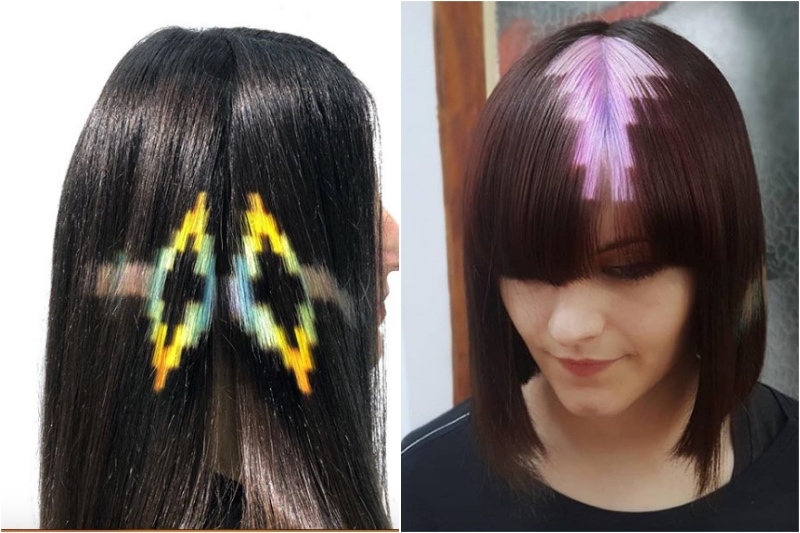 Another thing that comes to mind when you look at pixelated hair is – how does it feel in everyday life? Does it look good the first day after the barber has arranged in a certain way? Because it looks like if you blow-dry it a little bit, the whole effect will be lost.